SRA to migrate to ASYCUDA World before year end « What Happened to the Portcullis? The Swaziland Revenue Authority (SRA) will before the end of the year migrate from the Automated System of Customs Declaration Administration Plus (ASYCUDA) to ASYCUDA World. ASYCUDA Plus is about 25 years old and sits on very old technology. 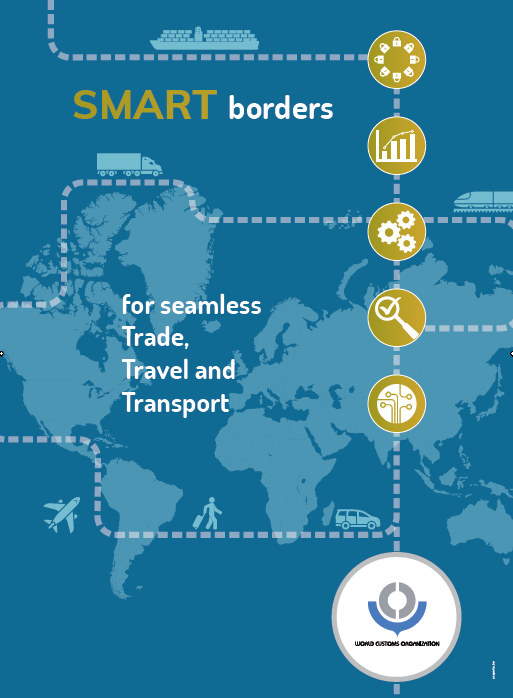 The migration to a more modern web based system would improve the processes of customs clearance. Ministry of Commerce, Industry and Trade acting Principal Secretary Titus Khumalo said this change would also improve data collection as well as reconciliation, particularly with the country’s major trading partner South Africa in the context of the Southern African Customs Union (SACU) revenue sharing formula. He said the Common Market for Eastern and Southern Africa (COMESA) Fund had provided SRA with funding and technical assistance for the migration to take shape and be fully implemented. “The ministry is eagerly looking forward to full implementation of the migration of ASYCUDA Plus to ASYCUDA World, which will greatly improve our systems of customs clearance. We are looking forward to implementation of the findings of the Time Release Study (TRS) which was funded by the World Bank. The TRS is aimed at improving the movement of trucks and the clearance of goods across our borders as well as in our inland and dry port in Matsapha,” he said during the International Customs Day celebrations hosted by the SRA on Friday evening at the Royal Swazi Convention Centre. Khumalo said they welcomed the substantial progress made on the trade facilitation negotiations by the World Trade Organisation (WTO) during the ministerial conference that was held in Bali, Indonesia in December 2013. The acting PS said agreements of the meeting included transit of goods as well as fees and formalities in relation to exportation and importation. He said the framework also spoke to issues of publication and administration of trade regulations. “Another section deals with the necessary technical assistance that may be required by developing members of the WTO including Swaziland to implement the trade facilitation agreement. We were very fortunate as a country that before the ministerial conference in Bali, we hosted a workshop with the assistance of TradeMark Southern Africa (TMSA), which focused on self-assessment and priorities for Swaziland in the area of trade facilitation in the context of the WTO negotiations,” he said.